Welcome to your home on the hill with views views views! As you drive up the privately gated entrance, we trust you will find it very peaceful and tranquil. 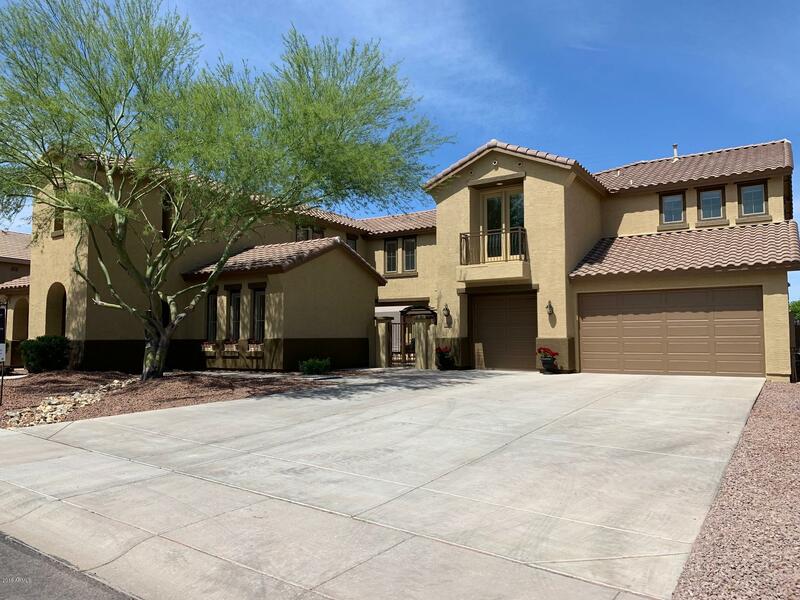 As you look out any window and see for miles, this 4 bedroom, 3. 5 baths including a large master bedroom upstairs with it s own patio. Relax and watch the hot air balloons float by, as you enjoy breathtaking sunrise views. 2nd master downstairs. Open great room with fireplace and outdoor patio. Large driveway round about for plenty of parking, 4 car garage and more. This home sits on over an acre. 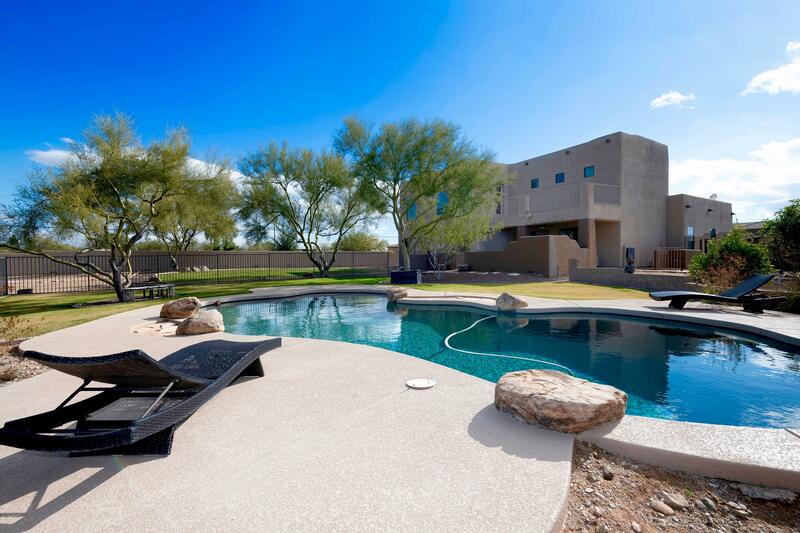 It offers both desert and mountain views with beautiful living space. The entryway features stone accents with an elegant spiral staircase and a formal dining room. The family room stands out with high ceilings, a stone fireplace, and clerestory windows for additional natural light. Upgraded kitchen with a large island and breakfast bar. Granite and stainless steel throughout. Main floor master has en suite with dual sink vanity, and huge walk-in shower. Upstairs features a loft, 3 bedrooms plus another master upstairs. Rv garage, 9ft deep pool, flagstone patio, duo fenced yard with grass, and fire pit. 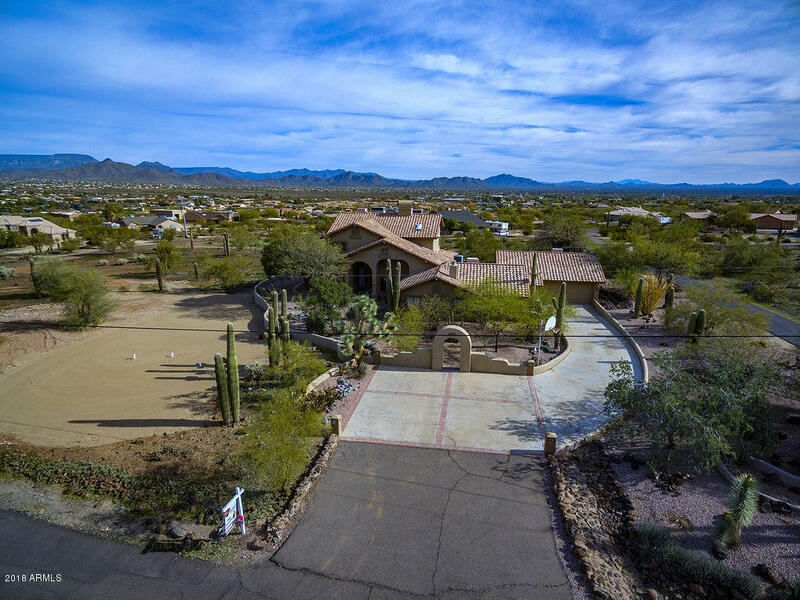 Desirable desert hills, premium location with privacy and views, just north of carefree hwy. Paved roads. 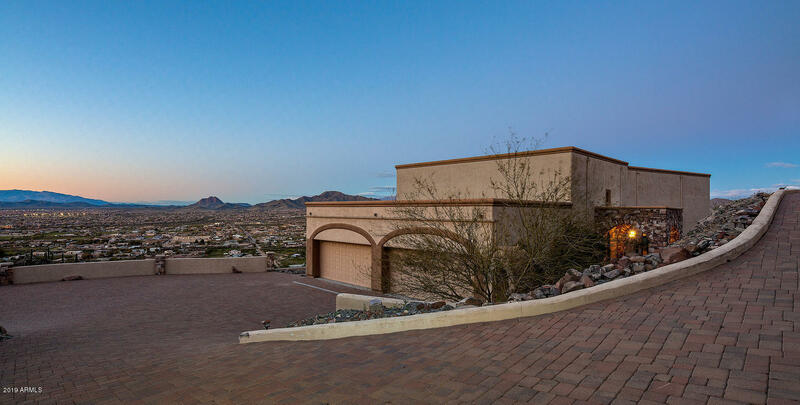 This custom home seats on elevated lot with stunning mountain views and city lights. Courtyard entrance with great curb appeal. Home features stone flooring, wooden beams, gourmet kitchen with granite countertops and stainless steel appliances. Master suite has fireplace, double sinks, jetted tub, custom closet and private balcony with breathtaking views. Multi generation home, guest suite has full kitchen and 2 bedrooms, 1. 5 baths. Large backyard with plenty room for pool and much more!! Hurry, do not miss opportunity to own this ''gem''. Private well. Motivated sellers, bring offer. Priced below appraisal. Lot to the north apn 211-54-002s for sale $119k. 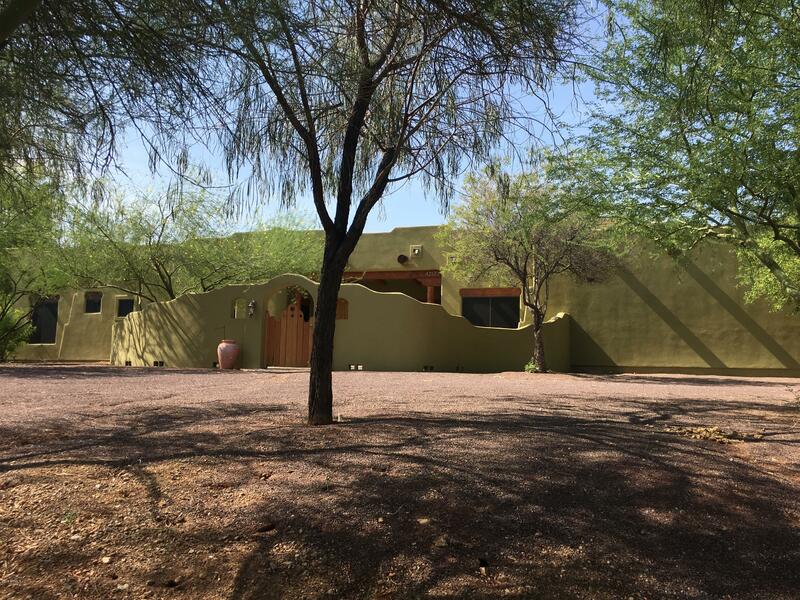 Gorgeous gem in the rough, situated on over 1 acre lot, on secluded private street. Recently renovated with new tile, granite, fresh paint, beautifully landscaped front and back. Too many improvements to list. Yes, 7 bedrooms on a single level family home, and 3 full baths. Ideal for large family, or home based business. Huge 45k reduction! Owner is motivated and wants it sold! 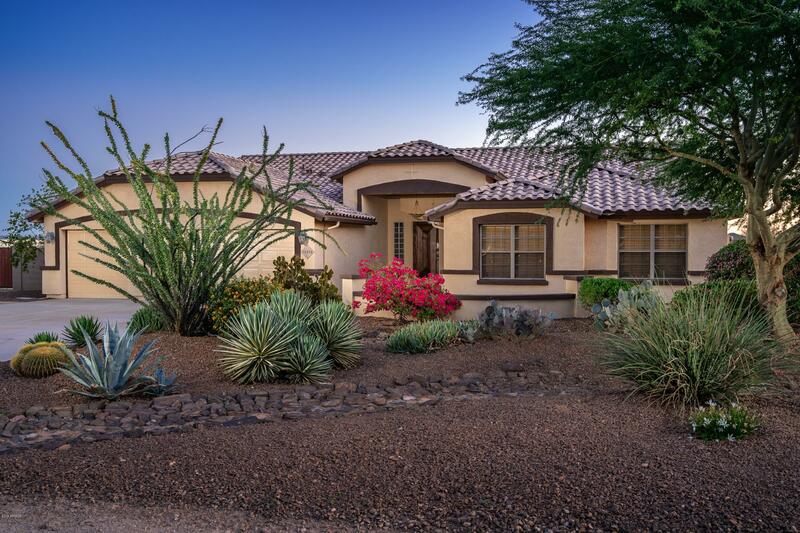 Welcome home to the amazing del webb master planned community in anthem's parkside. 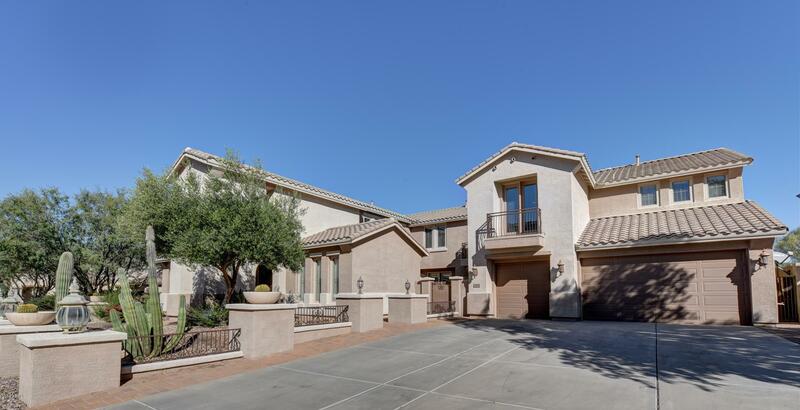 This stunning 2 story home with first floor master is highly desired for its floor plan. Enter the newly painted interior to soaring ceilings. To the left is your formal living and dining room. To the right is the den/sitting room and powder bath. Walking down the tile hallway you will enter the great room with eat in kitchen. You will love cooking on your stainless steel ge appliances, built in double oven and 4 burner gas stove top. This kitchen has a butler pantry with serving station and mini frig. First floor master suite with huge walk in closet. Exit from master slider directly into the backyard. First floor laundry. Upstairs are 4 more bedrooms with large entertainment room. The most beautiful sunsets and mountain backdrop you've ever seen. Wide open spaces and an acre of property with room for horses, 2 rv hook ups and lots of toys. This is arizona living! Over 3000 sqft with new wood flooring and new exterior paint. Large open floor plan with two master suites, one downstairs and one upstairs with a private balcony offering incredible views. Gorgeous kitchen with large island and granite countertops. French doors open to massive backyard with pebble tec pool and large entertaining patio with built-in bbq. 650 sq ft detached guest house. Air conditioned bonus room outside which can be used as an office, studio or exercise room. Easy to access to backyard with electric gate. 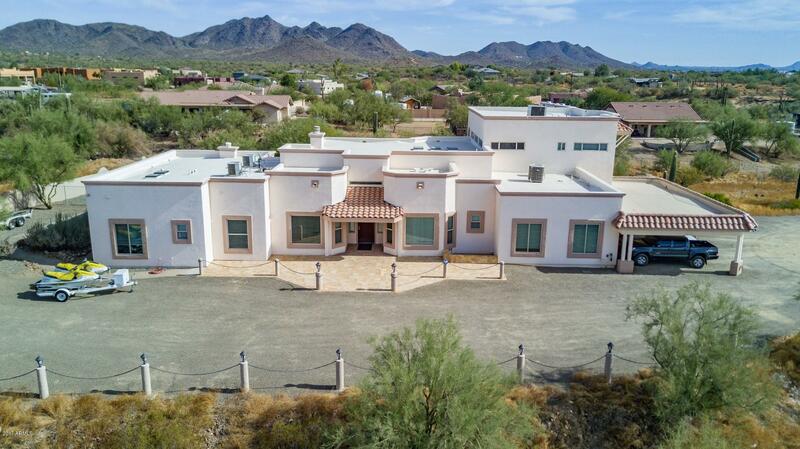 This home is one of a kind and move in ready. Must see to appreciate.